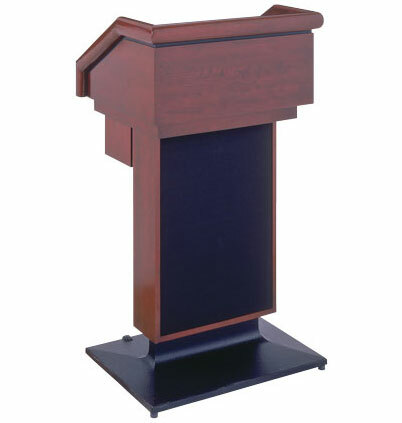 Classic blends of contemporary technology and ageless craftsmanship. Executive™ and Silhouette™ model lecterns will add visual and functional distinction to your board or meeting room. 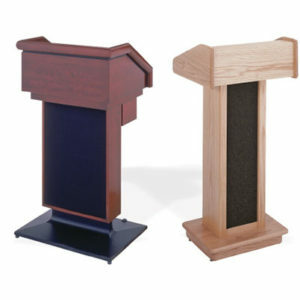 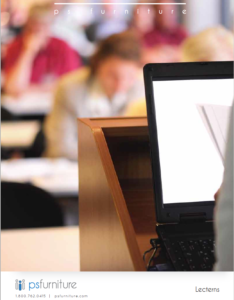 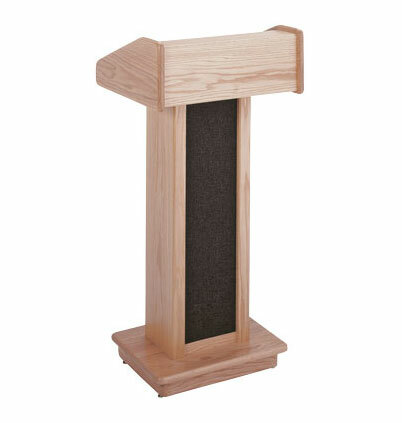 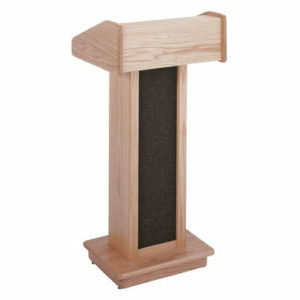 Lecterns are made from the finest solid hardwoods available. 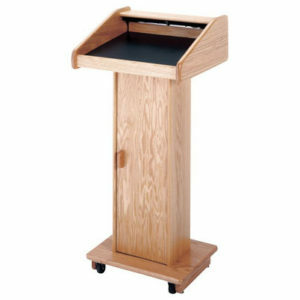 They are carefully assembled and hand finished to enhance and preserve the natural beauty of the wood. 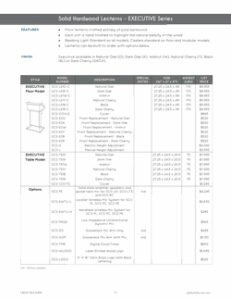 A complete line of custom installed options and accessories are available. 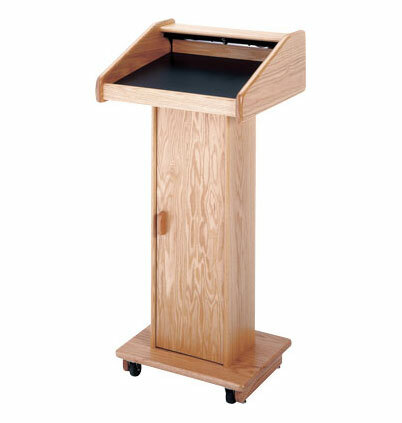 These solid hardwood lecterns are American originals, with handcrafted wood finishes and classic designs. They are certain to add style and sophistication to your meeting venue. 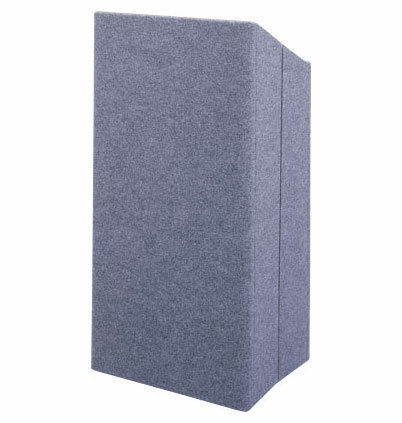 Fixed wheels provide room-to-room mobility. 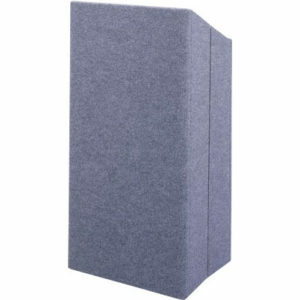 Protect your investment with a fully lined and padded cover.